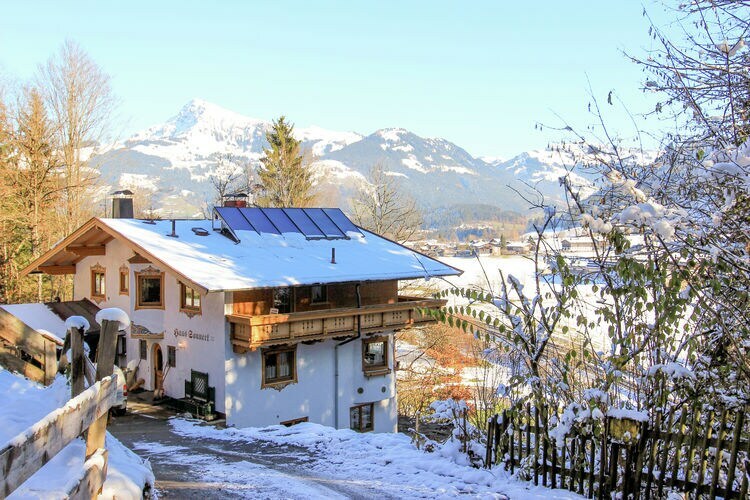 Reith bei Kitzbühel Book Online self catering holiday rentals & vacations abroad throughout popular destinations in UK Europe and Worldwide. 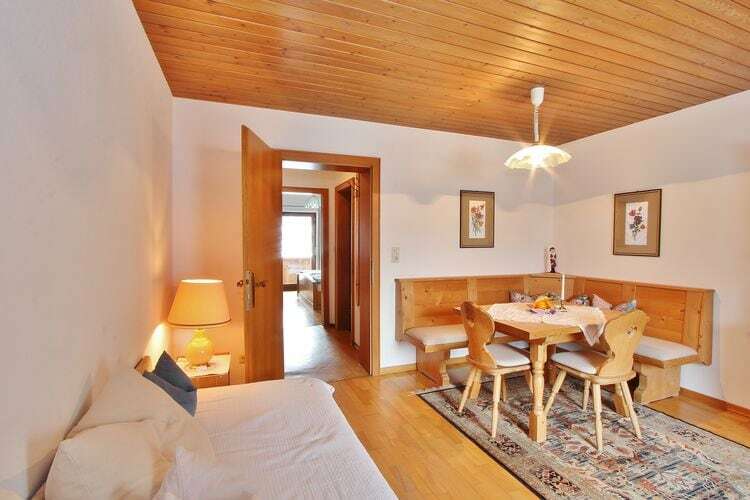 There are 6 Holiday Homes in Reith bei Kitzbühel Austria . 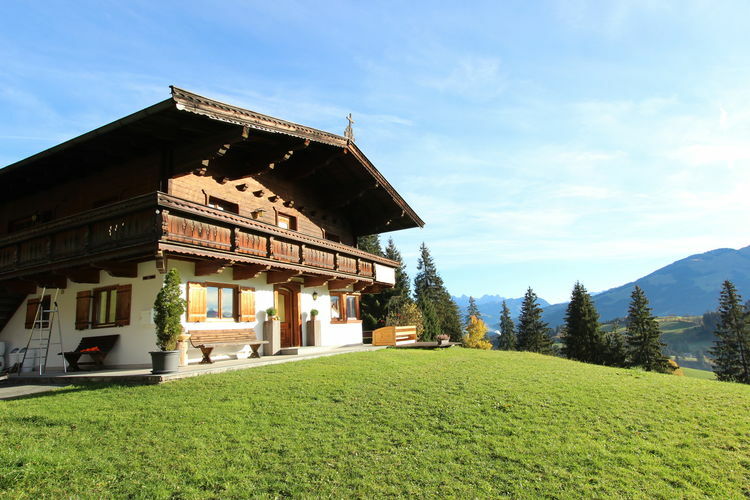 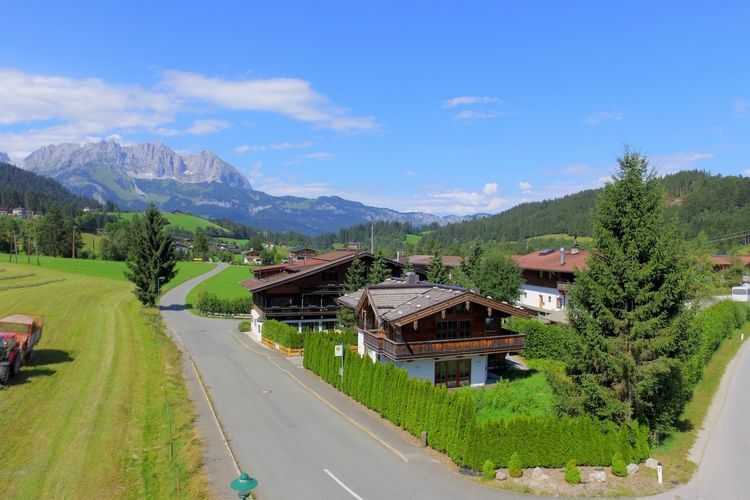 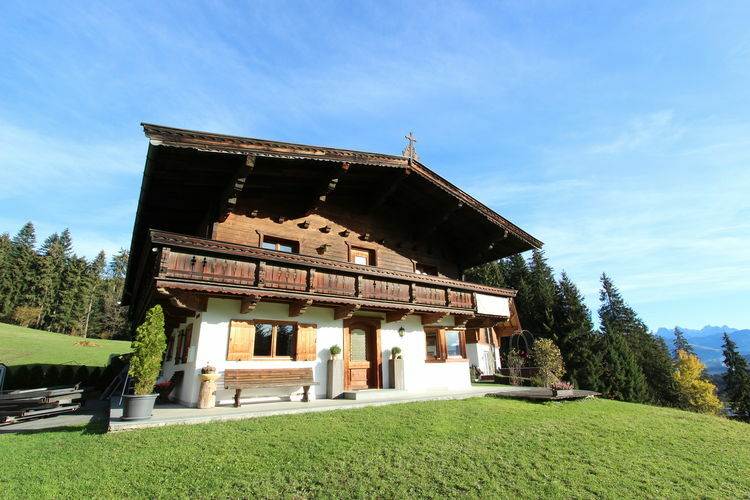 Nice house in the middle of the Kitzb�hel Alps, beautiful view guaranteed!